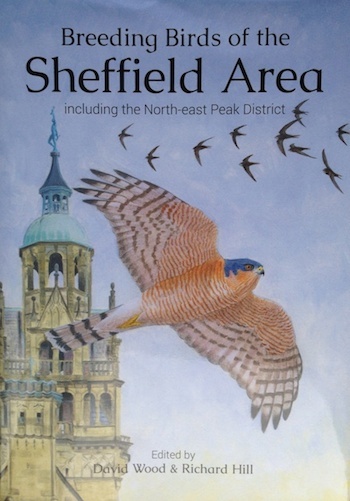 Sheffield’s Peregrines, along with other urban wildlife in the city including Kingfishers and Sand Martins, featured on the BBC’s ‘Urban Jungle’ this week. 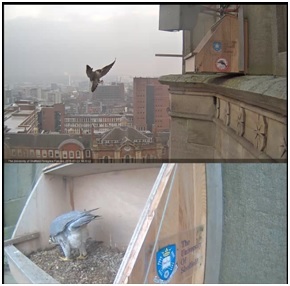 Presenter Mike Dilger was taken to the top of the University’s Arts Tower, by the Department of Estates’ Jim Lonsdale, to see the Peregrines in action. The programme can be seen on BBC iPlayer here, until 8th August (please note this is only available for UK viewers).